Our approach to “orthodontics” originated decades ago in Europe. More and more general orthodontists in the United States have embraced this philosophy and are very successful in the early treatment of children, following functional orthopedic principles. Removable or fixed appliances are used to address malocclusions (imperfect positioning of the teeth when the jaws are closed) which have a skeletal basis. Newer materials and designs, along with the latest research in jaw orthopedics, have opened up even more promising pathways to treat young children. A horizontal (sideways) direction, which contributes to the LATERAL development, the dental arch diameter being a prime example. 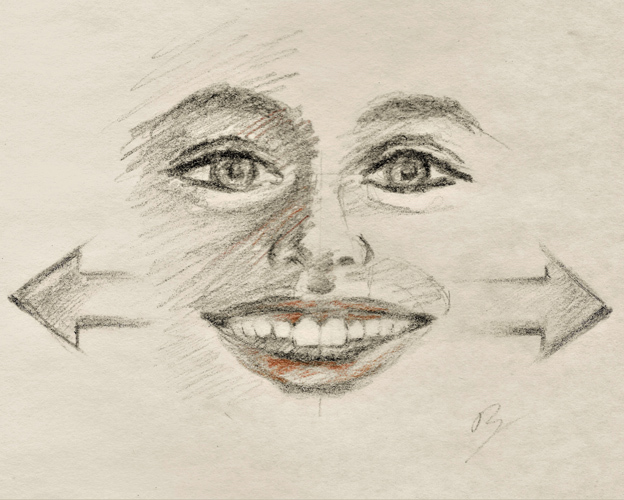 This promotes a “full and harmonious” face with a wide smile, straight teeth and pronounced cheekbones. 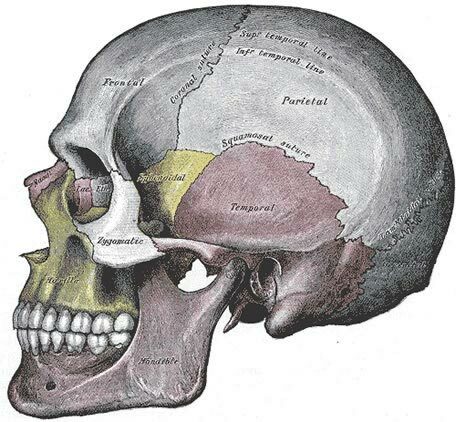 The lower jaw (MANDIBLE) grows in a direction which is forward and downward. 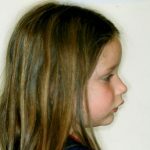 From the moment the infant is born, suckling, early nasal breathing and chewing actions provide the functional impetus for the lower jaw to grow from practically nothing at birth, into a large, double-hinged massive bone by adolescence, and most of this growth happens before the age of 10. 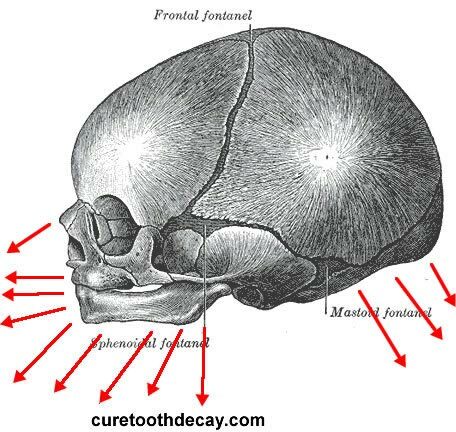 Throughout the first 10 years of development, environmental, lifestyle and dietary factors may cause a retardation of one or more of these growth patterns, causing jaws that remain small and/or lagging behind in proportion to each other, and tooth crowding, (see picture 3). Some crowding is hereditary, but most of it is due to environmental and functional factors. 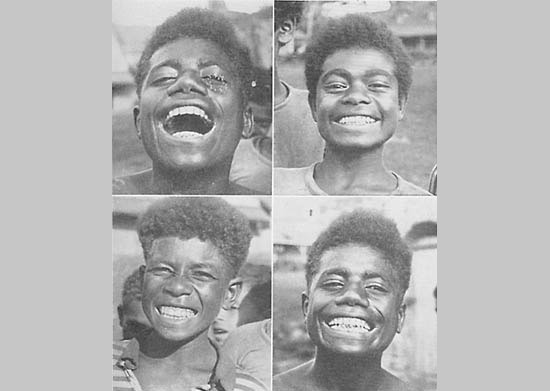 Dr. Weston Price proved this almost a century ago when he observed that most indigenous tribes and populations that relied on their traditional diets and lifestyles and were not exposed to “modern” or processed foods had very little tooth decay, no tooth crowding, and boasted large jaws (see picture 4), wide airways, and stronger immune systems. 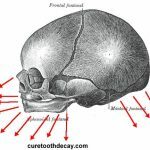 The latest discussions explaining this phenomenon revolve around the theory of EPIGENETICS, which claims that due to various outside factors, the genes coding for larger jaws are just not expressed. Functional orthodontics in a way re-activates the expression of these genes, causing the body to physically express what it already coded for in the first place. These changes also apply to adults and is the basis of arch development and jaw-joint (TMJ) remodeling in adult orthodontics and orthopedics. The teeth fit along an “arch”, ultimately determined by the size of the palate, which in turn develops in response to the repeated action and position of the tongue during the first 10 years of life. This is called “functional” development, because the final position of the teeth will be dependent on the equilibrium achieved between the tongue forces from one side, and the resistance by the cheek muscles from the other. As far as the proper and “functional” forward development of the jaws is concerned, a fundamental pre-requisite for this to happen are nose breathing with lips closed, and proper tongue posture during swallowing. 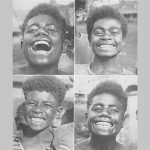 These factors, as well as a healthy diet and proper chewing will allow for a large jaw structure, a wide smile, and a large airway, just as Dr. Weston Price observed in indigenous populations. It is therefore logical that any successful orthodontic intervention should involve this critical growth phase BEFORE the age of 10. Light, consistent forces applied through fixed or removable orthopedic appliances will influence the growth of the developing facial and jaw bones in a young child, just when they have the potential for rapid change and growth. 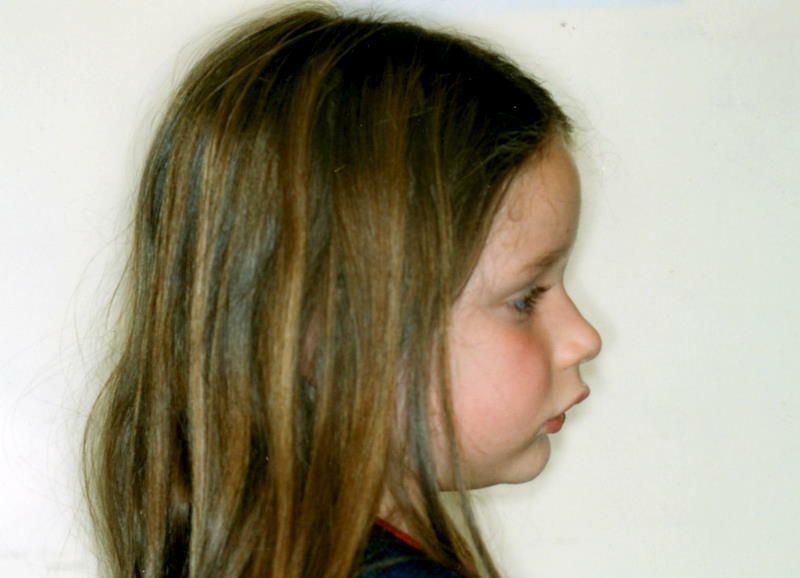 80% of the facial skeletal growth occurs before the age of 10. Boys keep growing until the age of 18, whereas girls grow until age 15. However, growth continues in various forms until the age of 30, and bone remodeling never ceases, being responsible for lifelong alterations of the facial and jawbones due to functional influences. 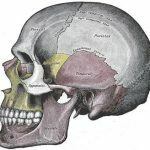 The joints holding the skull-bone segments are not as rigid as people think, and the jaws and the bone complex holding the teeth in place never cease to be in dynamic equilibrium. Thus, a shift in functional forces may drastically affect this sensitive equilibrium, a fact that is easily overlooked, nevertheless part of our daily lives since the day we were born. Example: An infant fed by bottle and/or hooked on the pacifier will be more likely to develop a small upper jaw, an underdeveloped lower jaw, malocclusion, crowded teeth, recurrent ear infections, and upper airway obstruction. In nursing infants, however, the orthopedically correct forces generated by the mother’s teat at the roof of the mouth encourage a healthy growth pattern in both upper and lower jaws. Evidently, functional orthopedic influences are in effect starting from birth! 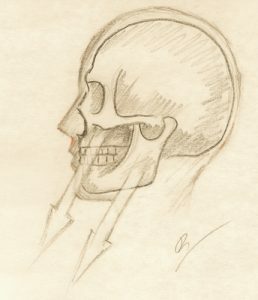 As we see, function predetermines form, and the teeth just follow. If one is trained to look at just teeth, they unfortunately are merely seeing the tip of the iceberg.